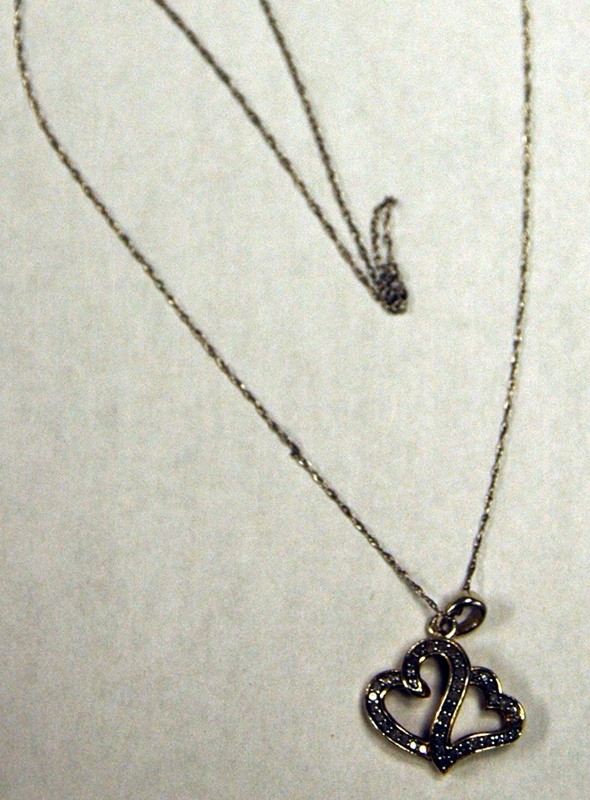 Ocala Post - Body of young female found: Can you identify this necklace? Body of young female found: Can you identify this necklace? Can you identify this necklace? 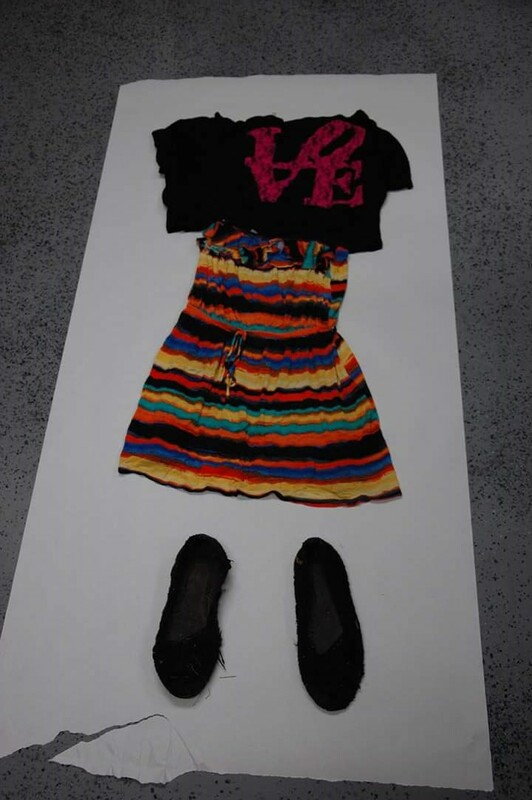 Marion County — The Marion County Sheriff’s Office is asking for the public’s help in identifying a young white female whose body was found last night at approximately 5 p.m. in the vicinity of Ray Wayside Park (Boat Basin) on East State Road 40. The body was found under the Ocklawaha River bridge. The female body is described as being 5 feet 4 inches tall, weighs approximately 145 pounds, and has short hair that was dyed red. Her natural hair color appears to have been brown. Detectives said that she appears to be in her teens maybe early twenties. She was wearing a black top, multicolored skirt, and black shoes. She was also wearing a necklace with a heart-shaped charm on it. As of 1:41 p.m. May 16, the woman had not been identified. If can identify this woman by her necklace, please call the Marion County Sheriff’s Office at 352-732-9111, Crime Stoppers at 352-368-STOP, text a tip to 274637 using keyword 368-STOP, or visit www.ocalacrimestoppers.com. For Crime Stoppers, please reference 15-38 in your tip. Anonymity is guaranteed.